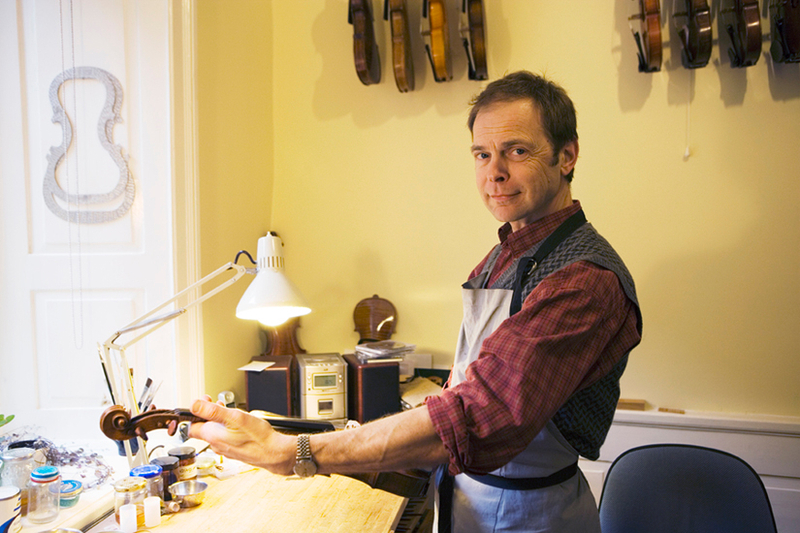 Paul Barter started his career as an apprentice to Bengt Lindholm, violin maker to the Royal Court in Sweden and Roland Wiklund 1982. A keen interest in bows made Barter leave for England where he studied with Garner Wilson, former employee of W.E Hill & Sons. 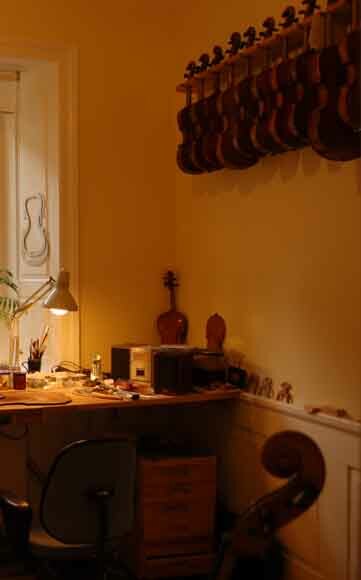 Unfortunately the pernambuco dust put a stop to bow making on a larger scale and Barter returned to violin making, however the love of old master bows remains and these days restoration work and replacement frogs are one of Barters specialities. In 1990 Barter started as chief restorer at F Phelps Ltd. in London where work at the bench was mixed with going to the auctions to buy interesting instruments for the company. 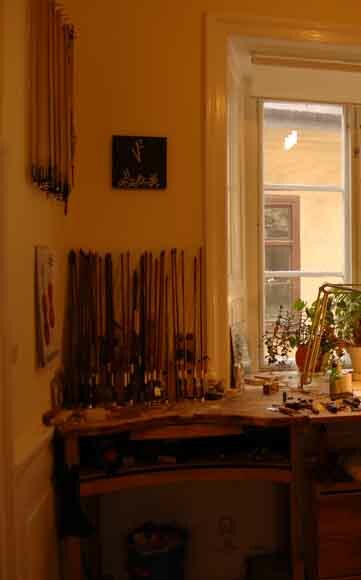 After six years Barter returned to Stockholm and set up his own shop in 1997. 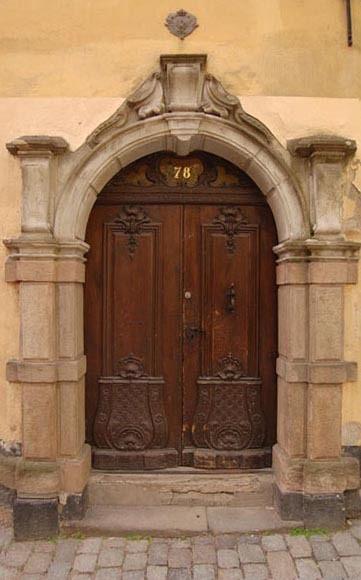 Since 2004 his shop is located in the Old Town in Stockholm. 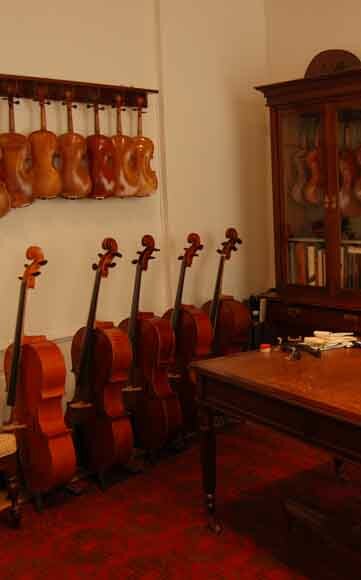 Barter has a Master Diploma in violin making and is a member of EILA, International society of violin and bowmakers.